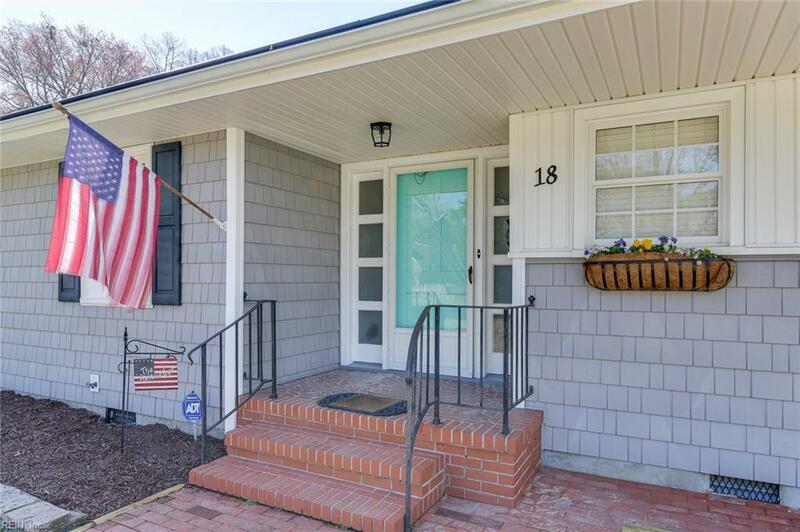 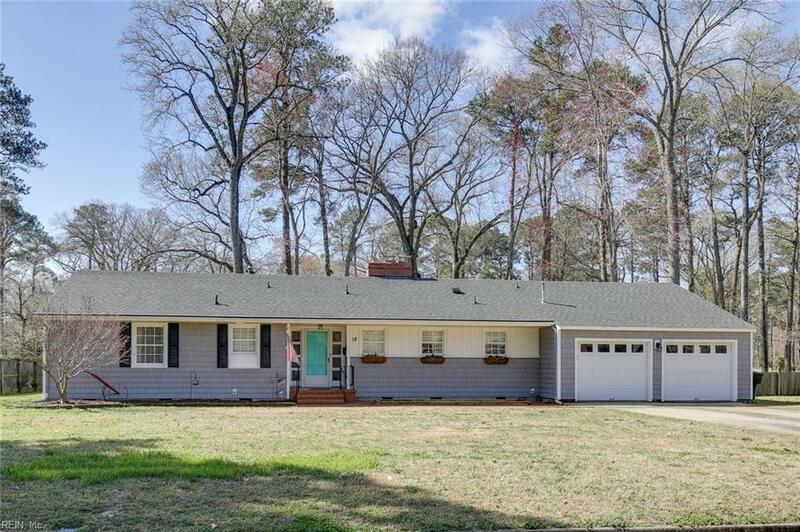 18 Goodwin Rd, Newport News, VA 23606 (#10249958) :: Abbitt Realty Co.
Gorgeously remodeled brick ranch overlooking the 6th fairway of the James River Country Club Golf course. 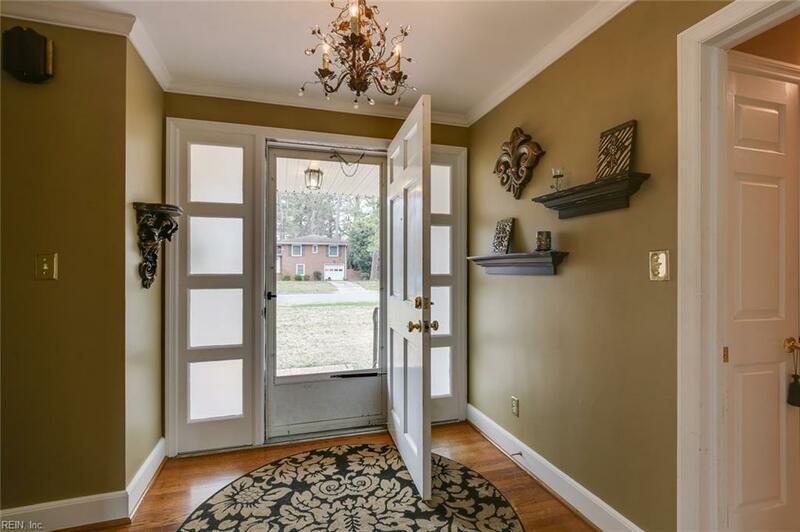 You'll love the newly updated kitchen, spacious living spaces with huge picture windows overlooking a park-like backyard. 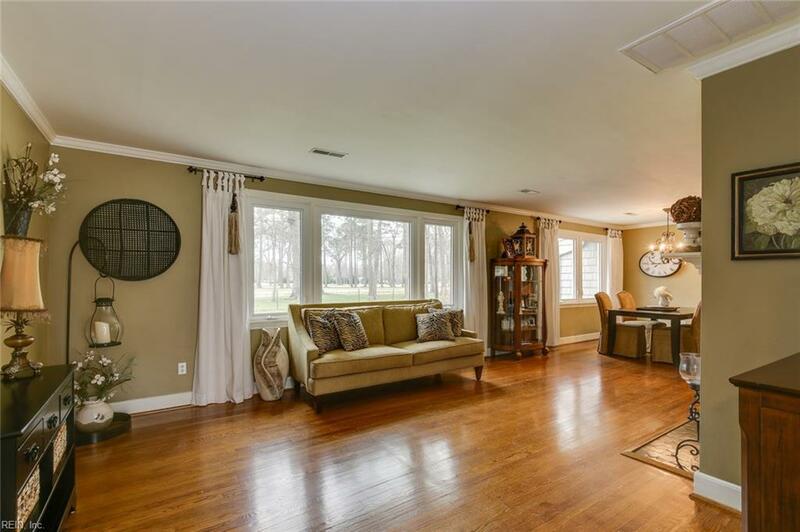 The addition of a master suite that does not disappoint offers a jetted tub and separate shower, 2 graciously sized walk in closets and a view that does not disappoint.